Corridor Radiology is Expanding it’s Team! Corridor Radiology is hiring! Please click on the “CAREERS” tab for more information. New Requisition Forms Have Arrived! Corridor Radiology requisition forms have been updated to include CPT codes for exams which require authorization! Corridor Radiology Requisition Form Click the link to download a PDF of the form or contact Jessica at jwittman@rms-radiology.com and she will deliver a pad to your office. Forms are also available under the referring physicians tab. Keep up to date with the latest in Corridor Radiology news by finding us on Facebook! Corridor Radiology is hiring a Prior Authorization Specialist! Click on the Careers Tab for more details! 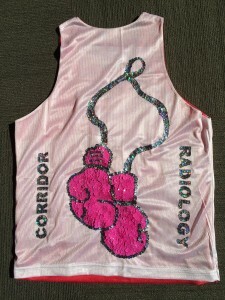 Catch Up With the Corridor Radiology Crew on Facebook! Corridor Radiology is now on Facebook! Make sure to find and like our page to stay up to date with all things radiology! The winner if this years March Mammography Madness Contest is TEAM BREAST FRIENDS sponsored by DR. SMOLLEN and HOLLYWOOD GRAPHICS with a total of 199 votes! In second place was THE MERCY CLINICS of CORAL WEST with 73 votes and third place was MERCY FAMILY PRACTICE WEST IOWA CITY with 64 votes. Corridor Radiology would like to sincerely thank all the participants. It’s so important to recognize Breast Cancer Awareness all year long, because, cancer knows no season. Welcome to March Mammography Madness! To vote, click the ‘ Read More News’ tab located at the bottom of this box! 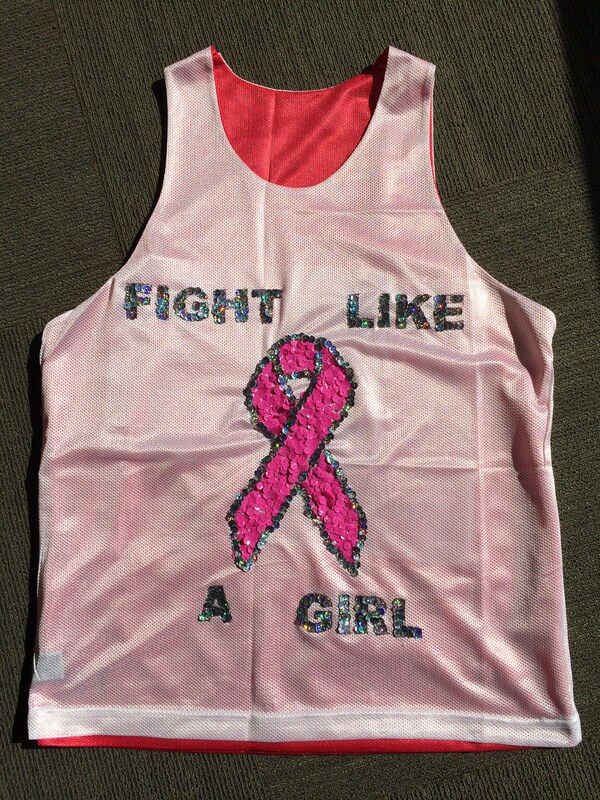 Corridor Radiology is proud to present it’s third annual event, March Mammography Madness, a tournament of jerseys! We invite you to comment on your favorite jersey decorated by local heath care clinics. Corridor Radiology would also like to thank the following clinics for their generous donations and wish them all good luck, GO TEAM! -Woman to Woman Gynecology, Dr. Patirick.